Sometimes the eye just needs some distance for a wholly different perspective. I don’t know that I’ve ever done a reblog, but since this topic really seems to be a theme for me today, it seemed an appropriate post to start. Kindness truly is the one thing that we can all give that’s absolutely free. It seems that less and less people remember that these days, but then perhaps we also forget to remind each other from time to time. So here’s my reminder – be kind. Pass it on. Smile. 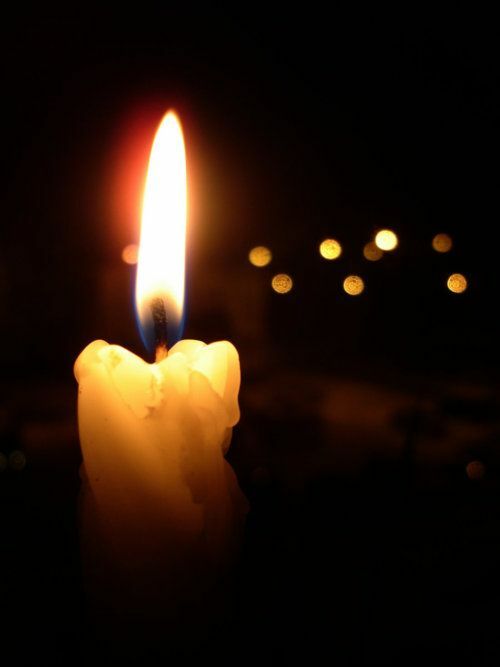 Candles really do brighten up the dark! Whose candle are you being today? Whose world are you helping to make a little brighter? No, you can’t take away all the darkness, but you can shine through it. There is a dear friend who a while ago now, said something to me that I won’t forget. I had written about the dark times our family was going through. They wrote in response at how I will get to the end of the tunnel, and when I do they will be there holding the light. Touched my heart. Can you spot the serpent amongst the stones?? 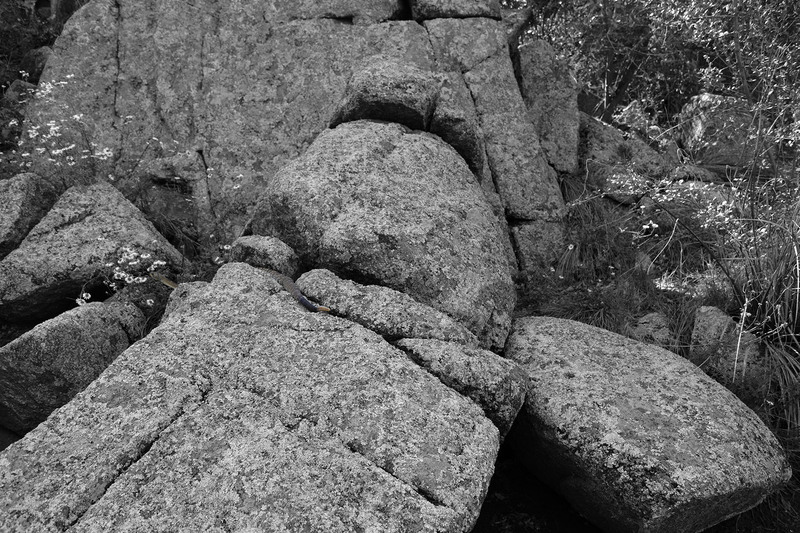 This week’s topic is “rocks.” These photos were taken last weekend out at Watson Lake in Prescott, Arizona.